That incessant buzzing in your ear, soon accompanied by an itchy spot on your arms or legs -- these are signs of the dreaded mosquito bite, a badge of summer adventurers. Unfortunately, you needn’t adventure much further than your own backyard to suffer a run-in with a mosquito. No doubt you’ve encountered the nagging nuisance of a mosquito at an outdoor summer time event. 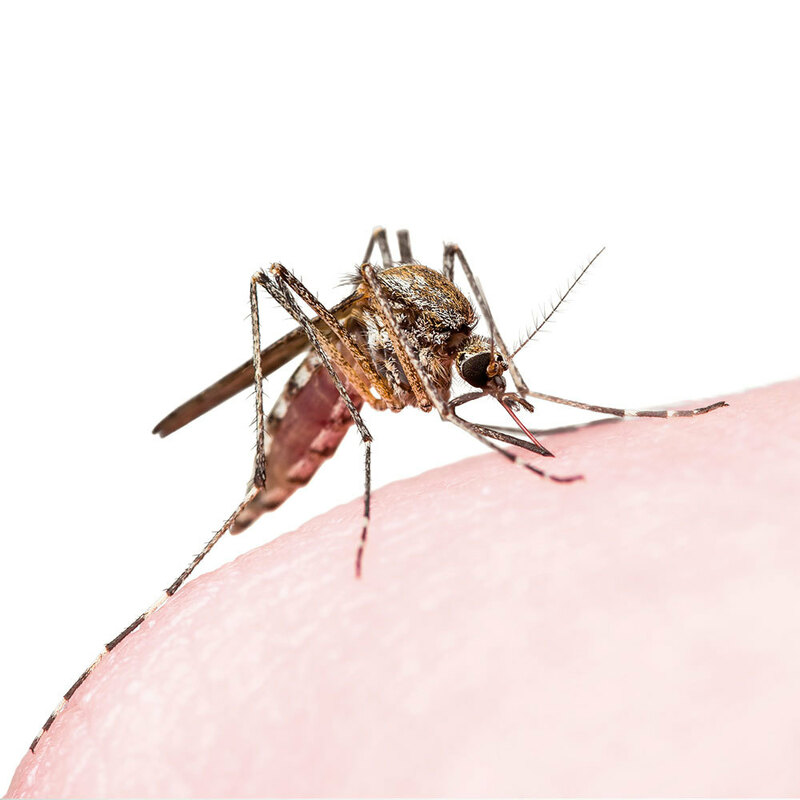 More than just a pest, mosquitoes pack a bite that can result in irritated, itchy welts which can become infected if left untreated. Worse, mosquitoes transmit diseases, including Zika, malaria, yellow fever, and West Nile virus, among others. Mosquitoes require only an inch of standing water to lay eggs. But just because you don’t have a pond or water source near your yard doesn’t mean your property is immune from a mosquito infestation. Consider water that pools in flower pots after a rainstorm, collecting around leaky spigots, hoses, kiddie pools, gutters -- any spot where water can accumulate at all is a potential breeding ground for mosquitoes. The greatest threat posed by mosquitoes is disease. 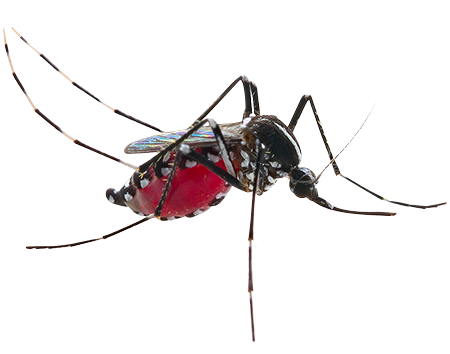 Given that female mosquitoes require protein to produce eggs, they feed on blood from humans and animals. As they bite one source and then another, there is potential to transmit a host of diseases, including West Nile virus, malaria, and most recently reported, the Zika virus. Utilizing several control methods simultaneously, our seasonal control program reduces mosquito populations by up to 90% all season. We use the very best products and materials for our mosquito control services. 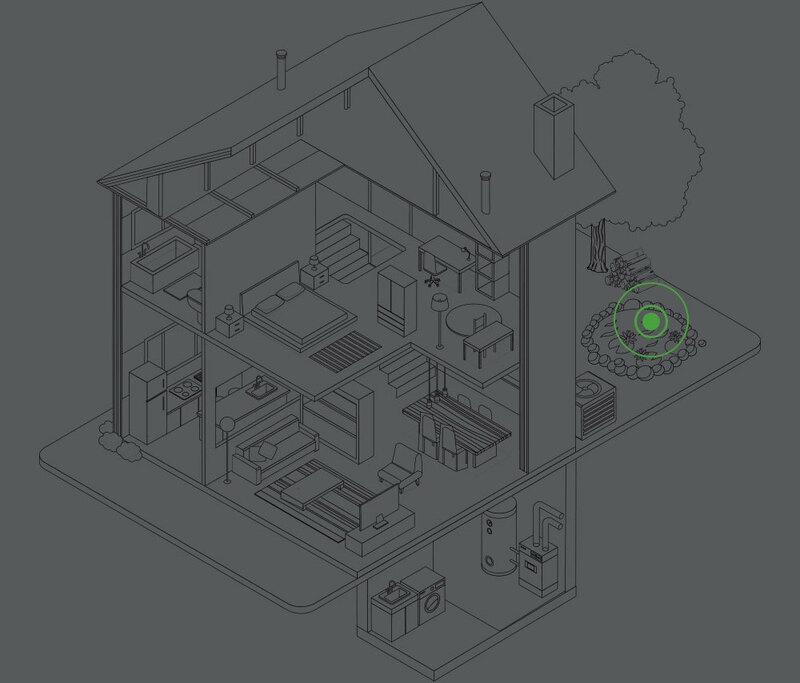 While superior products and materials are vital, the thoroughness of application that each of our Service Professionals demonstrate is what sets our mosquito control services apart. One of the most well-known summer pests in New England is the mosquito. There are numerous different species of mosquitoes, over 43 in New Hampshire alone. They hunt for food by detecting body heat and the carbon dioxide we exhale. From DDT to DEET: Can We Just Eliminate Mosquitos For Good?